Do you have a passion for Sherwood? Do you enjoy passing on your knowledge and inspiring others? 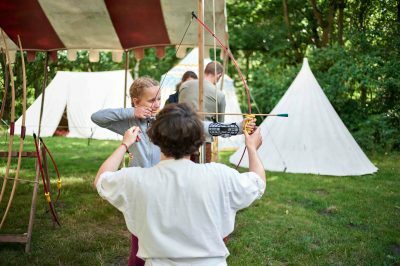 Whatever your passion, we have a role for you; Robin Hood, local history, trees, birds or insects. 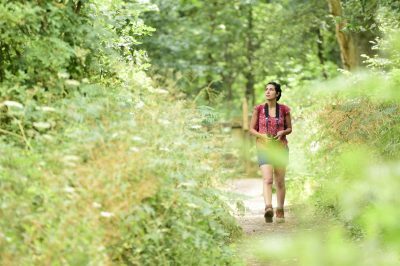 We want walk leaders to take our visitors out in to the forest and help them to understand the place, the nature and stories on short walks, long walks, walks for families and walks for birders. In fact, the more walks we can offer the better! You will work with our visitor experience officer (interpretation) to help develop and run guided walks for our visitors. These may be focussed on a particular topic or be more generic. You will take groups of walkers out in to the forest on pre arranged walks, telling them relevant information suitable to the walk theme and age/ability of the groups. You can tailor the length and subject of the walks to suit your own knowledge and needs. You can work alone or with another guide. You will be asked to commit to leading a minimum of one walk per week. There is more need for walk leaders who can help at weekends and during our peak season (Easter to September), but there will be opportunities throughout the year. Volunteers who can only assist in school holidays or at particular times of year are invited to discuss options with us for this role. 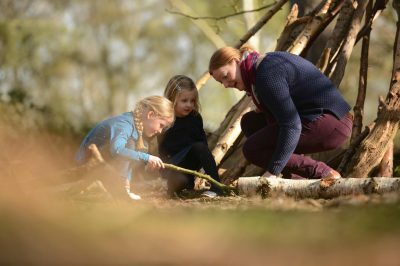 You will be given training and support to help you develop your knowledge of the RSPB and the site, the history and wildlife. You will have chance to work in our beautiful forest, exploring and talking about your interests.